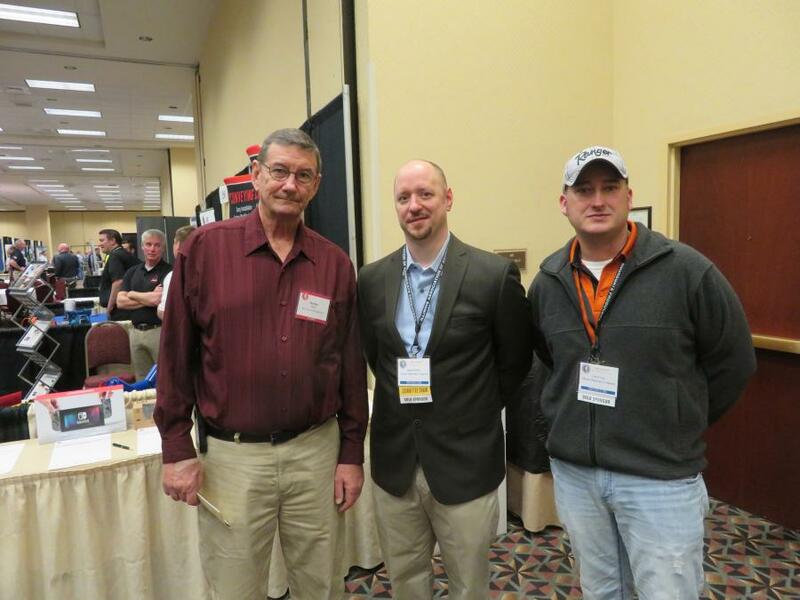 IAAP Assistant Director Shawn McKinney presents the Rock Solid Safety awards. 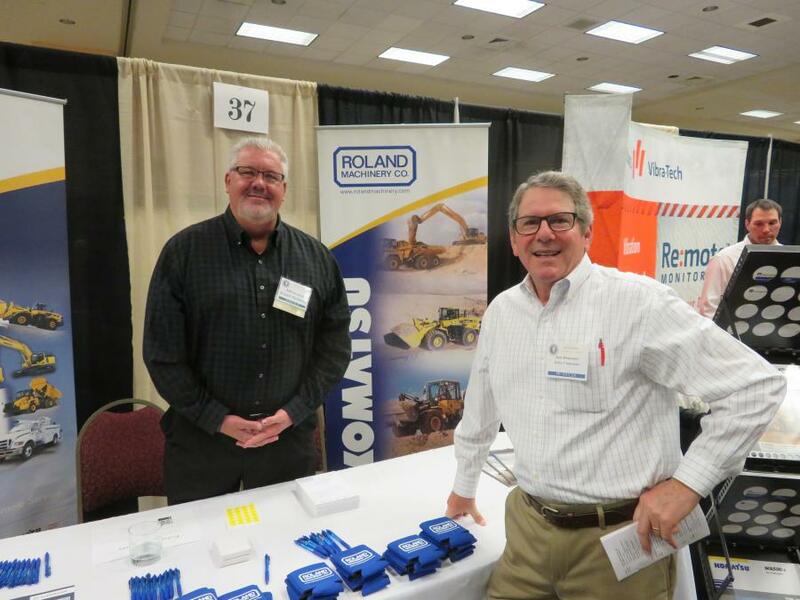 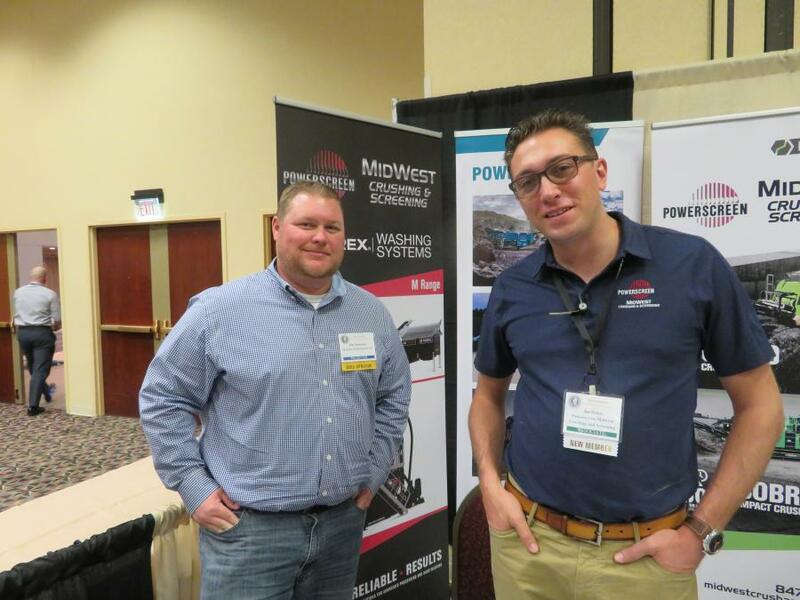 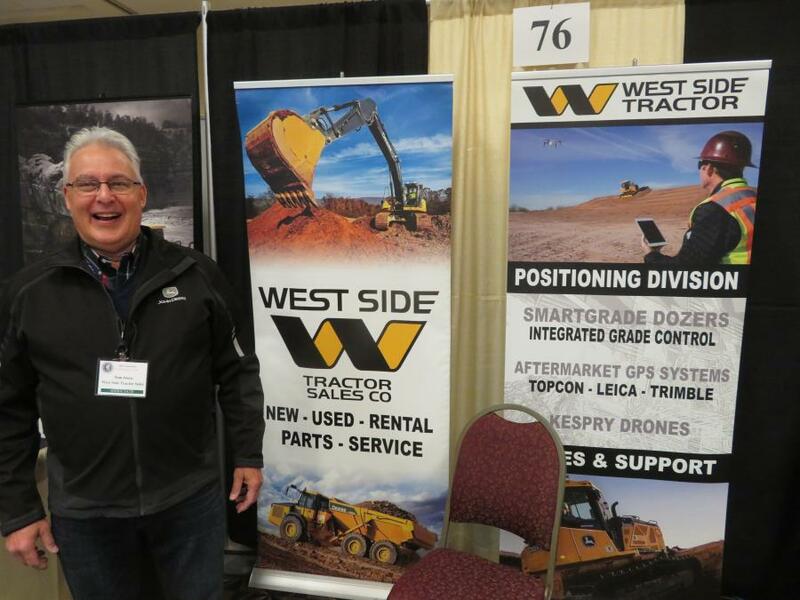 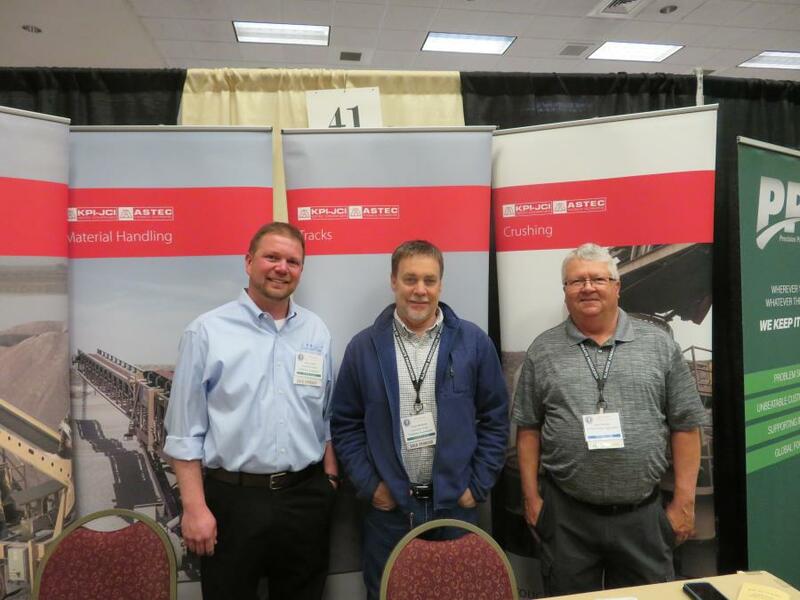 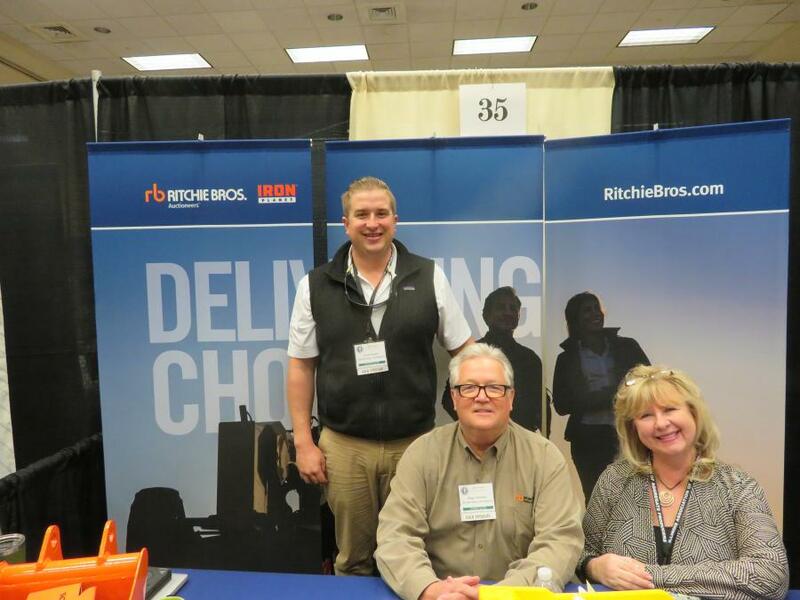 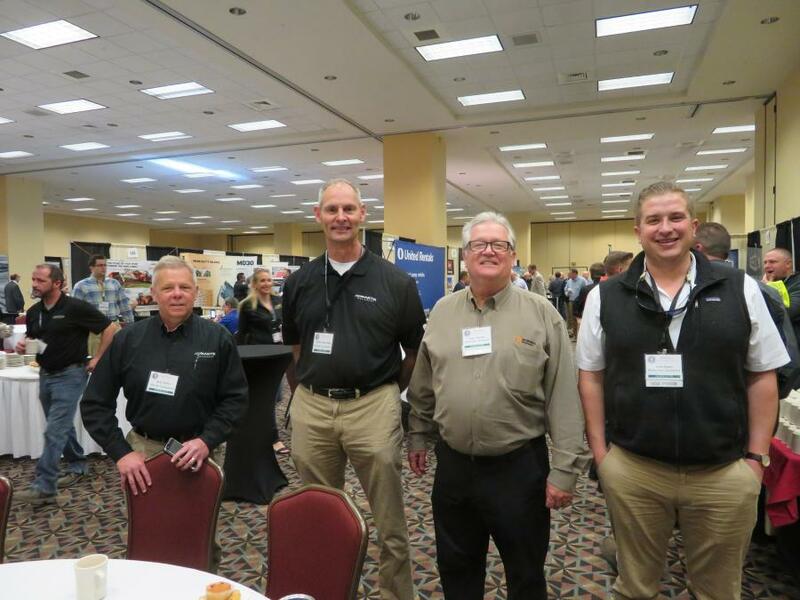 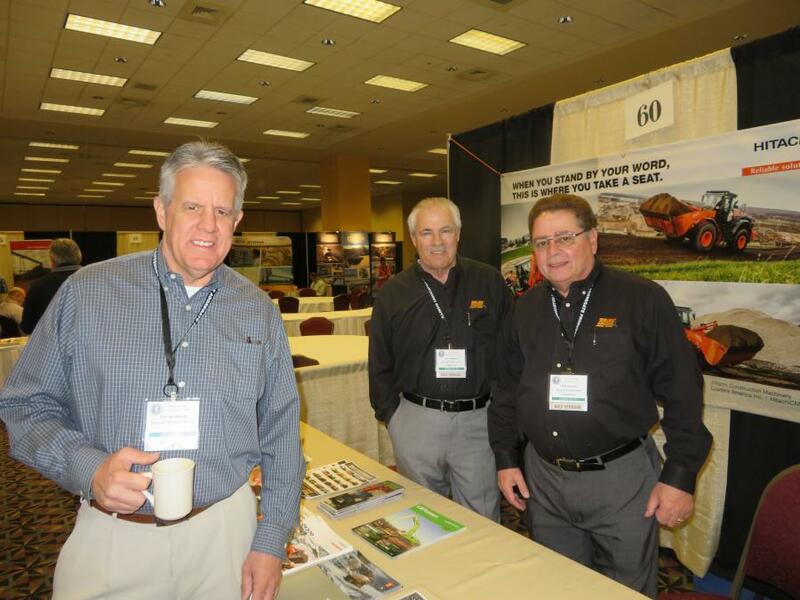 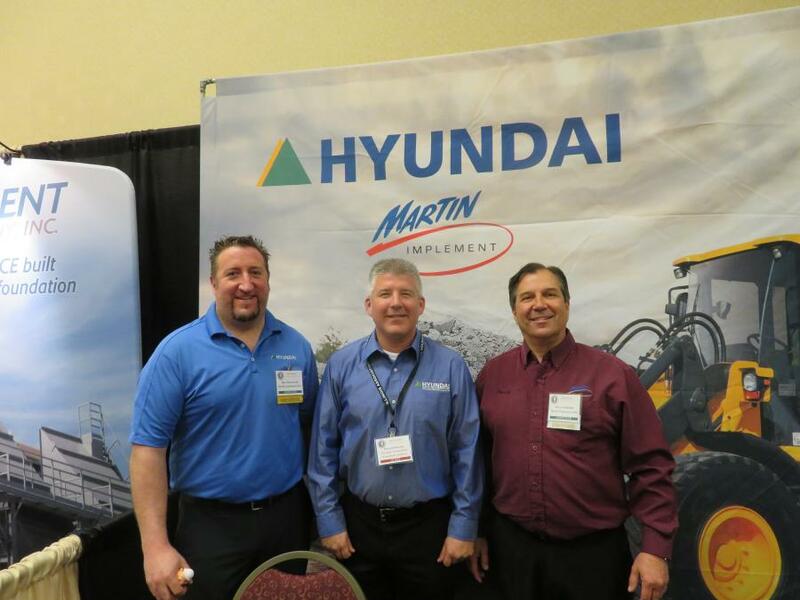 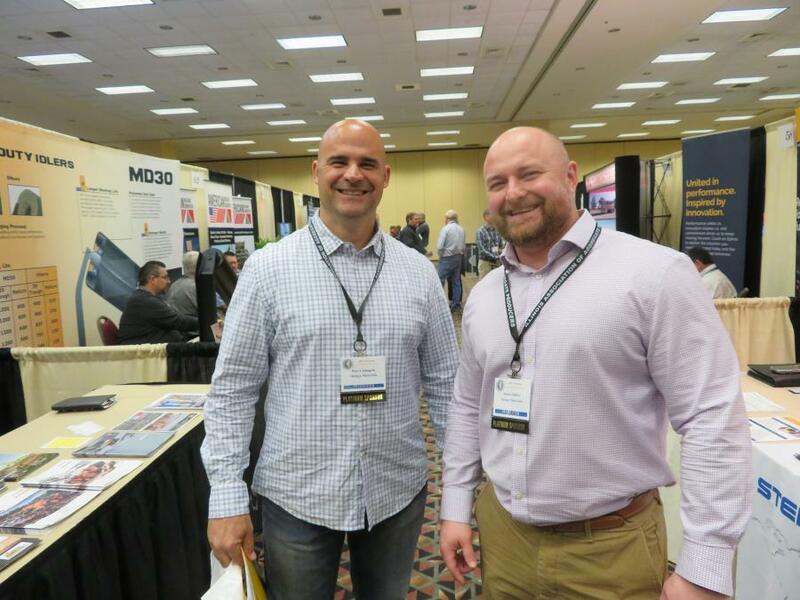 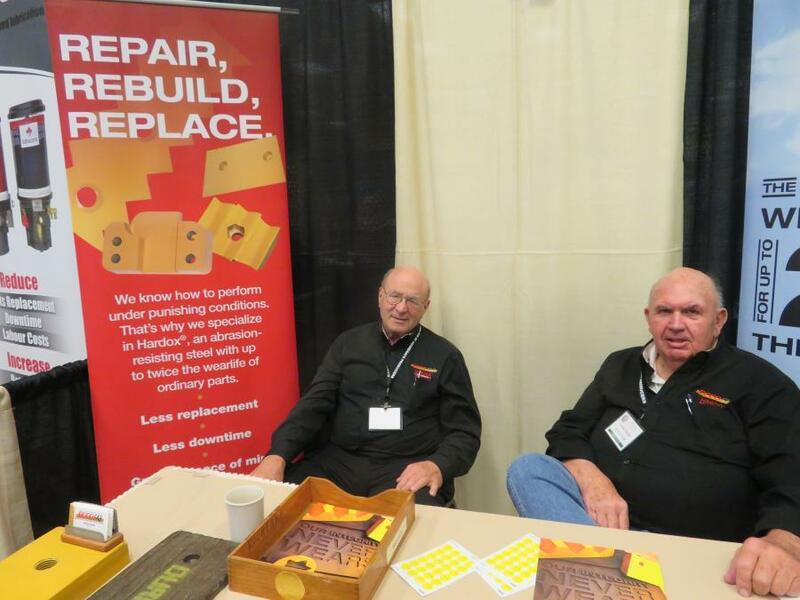 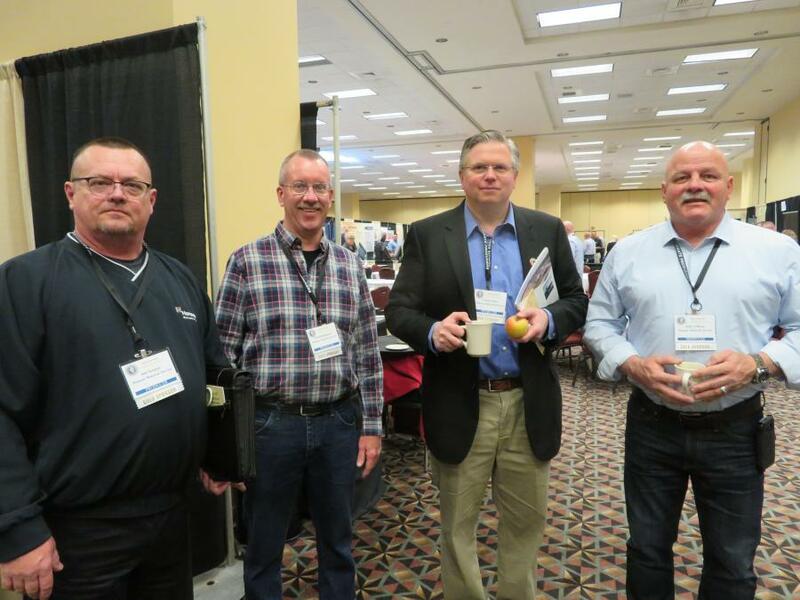 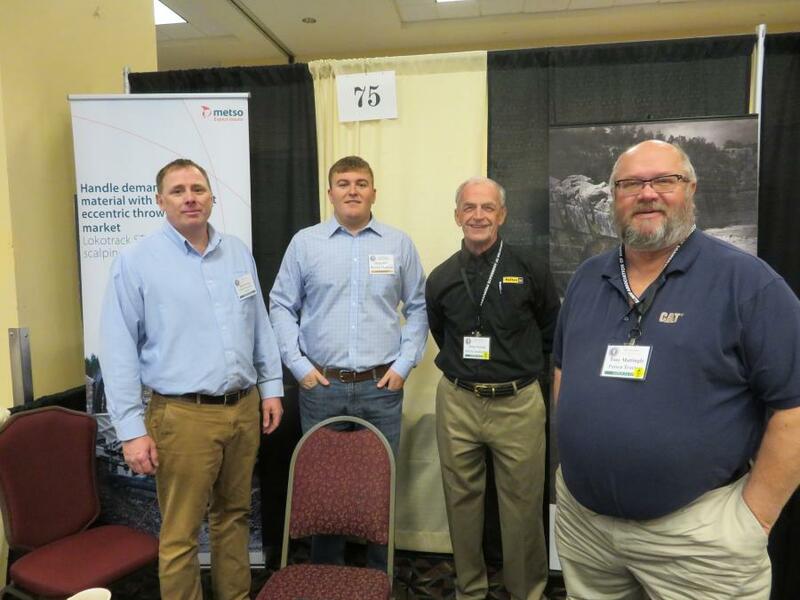 The Illinois Association of Aggregate Producers (IAAP) held its 50th Anniversary Convention April 11 to 12 at the Crowne Plaza Hotel, Springfield, Ill.
Illinois Gov. 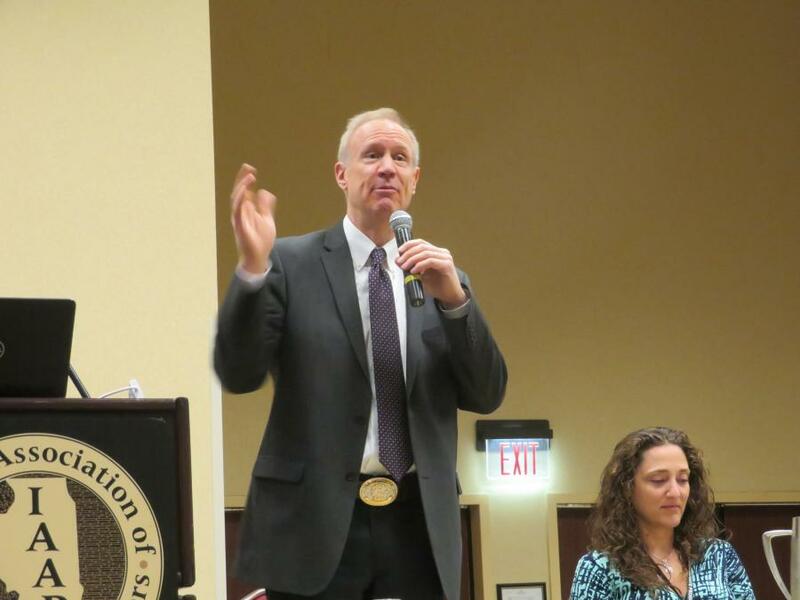 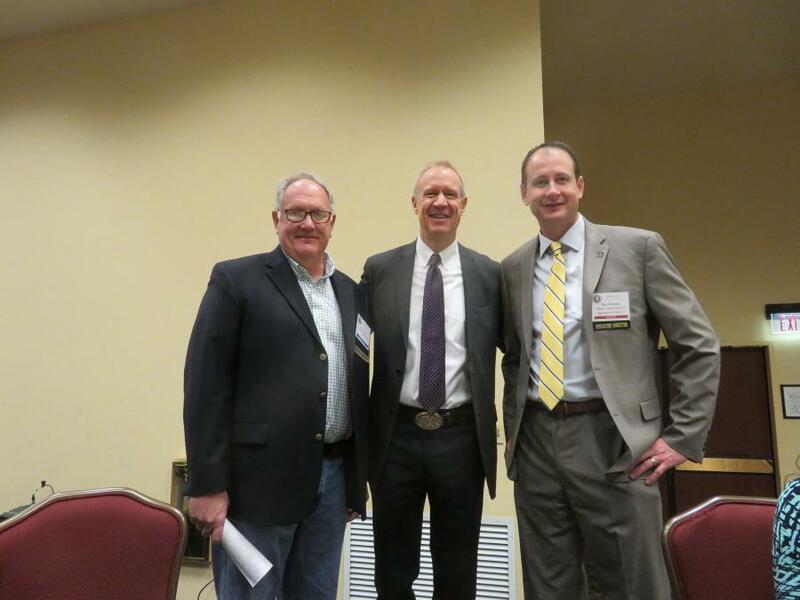 Bruce Rauner and the new assistant secretary of labor of MSHA David Zatezalo delivered the keynote address to members. 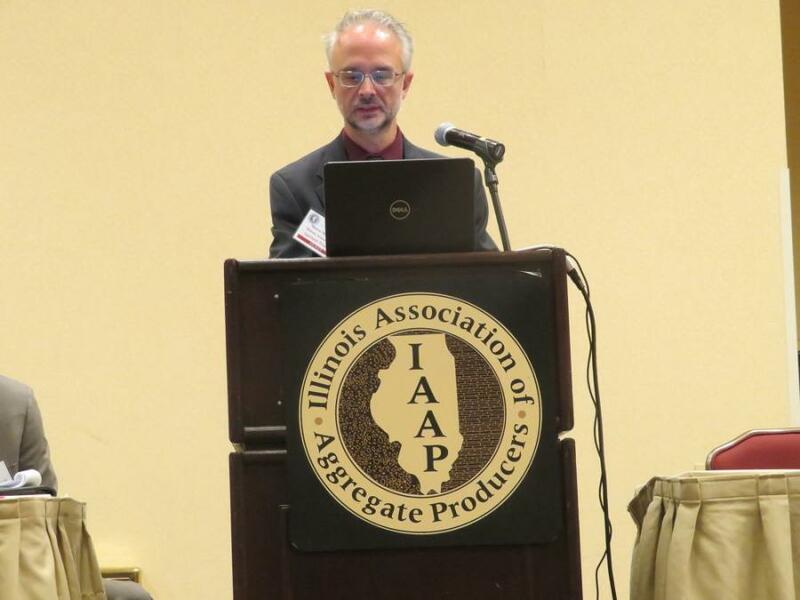 Also, during a free seminar, representatives from the Illinois Department of Transportation and the Bureau of Materials addressed a broad range of recent aggregate issues, including how the state's aggregate policies have changed and may in the future. 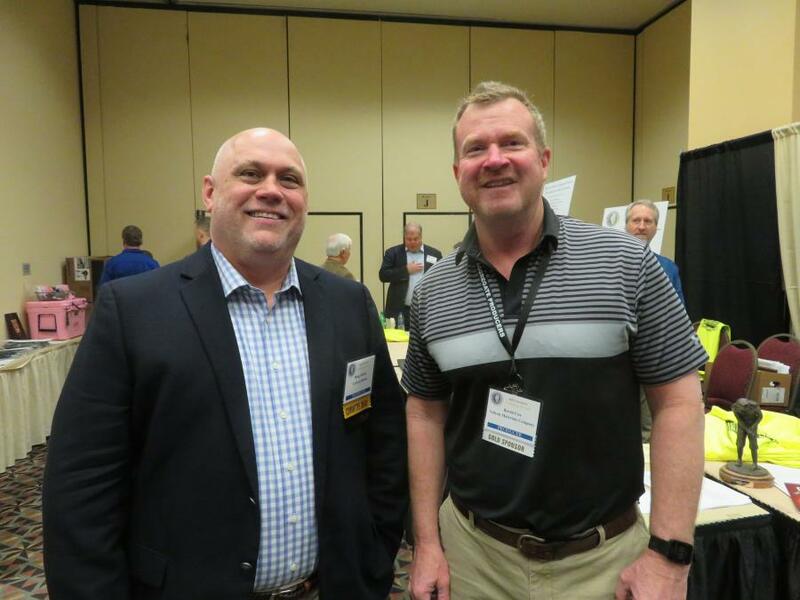 During the convention, IAAP named a new president to serve for the next two years, Aaron Ozinga of Ozinga Materials. 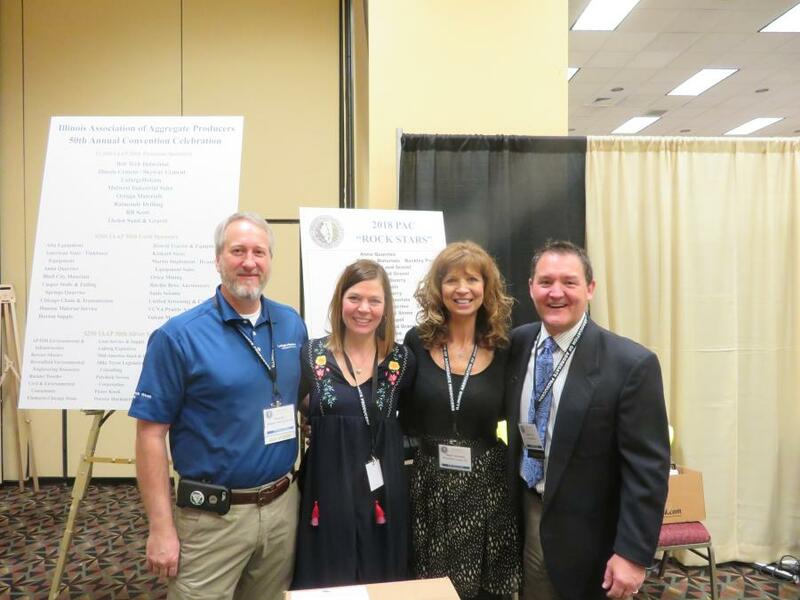 He replaced Hugh Gallivan, who had been the association's president for the past two years.